MALDA: Deviating from the prevailing practice, Malda College students chose a non-brahmin woman as purohit (priest) for their Saraswati Puja this year. 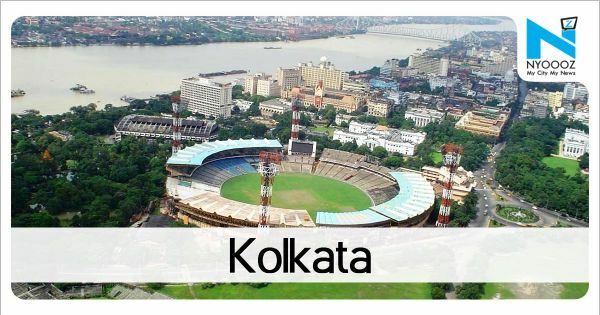 Why are the women barred from conducting such events?” she asked.Mandal started training under Kolkata-based priest Subhankar Chakraborty after her MA. “Every woman performs the puja at her house. “Going through the Vedas, I found that there was no restriction on women and non-Brahmins in this regard. But while performing a community puja, we always look for male Brahmin priests.